electrical issues as well as design new lighting layouts perfect for your facility. 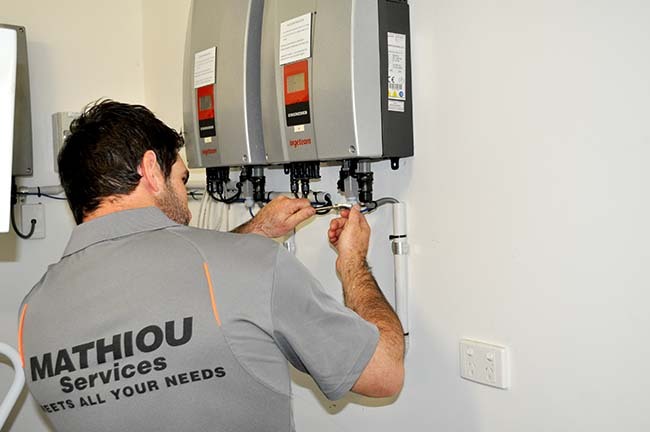 We are your “one-stop” shop for all your electrical requirements across Australia, with highly qualified electricians to cater for all tasks, big or small, whether that be a faulty power point or a simple light replacement. Electrical issues can cause adverse effects on your business and is definitely a job that you want fixed as soon as possible. 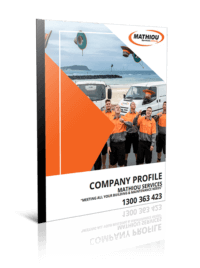 Mathiou Services understand the importance of fixing an issue fast, which is whyour highly skilled electricians can be sent out to your facility on the day of the emergency and remain on site until the issue is controlled as part of our Ad hoc Services. We offer a number of electrical services to ensure your facility is looked after in all areas, with no risk to your business or its employees. We are able to provide electrical repairs and replacement services, as well as diagnosing the issue to prevent further emergencies in the future.